Get this new music from Mobi Dixon – Abantu ft. Samthing Soweto. 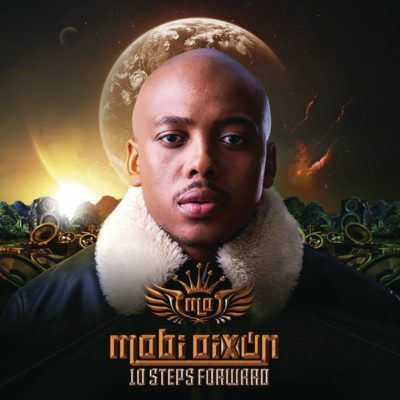 Abantu is the third song on 10 Steps Forward, a studio collection perfumed by Mobi Dixon and it highlights a standout amongst other vocalists in South Africa in Samthing Soweto. The two connected up to give the nation a potential honor winning afro house record. Listen & get Mobi Dixon – Abantu ft. Samthing Soweto.